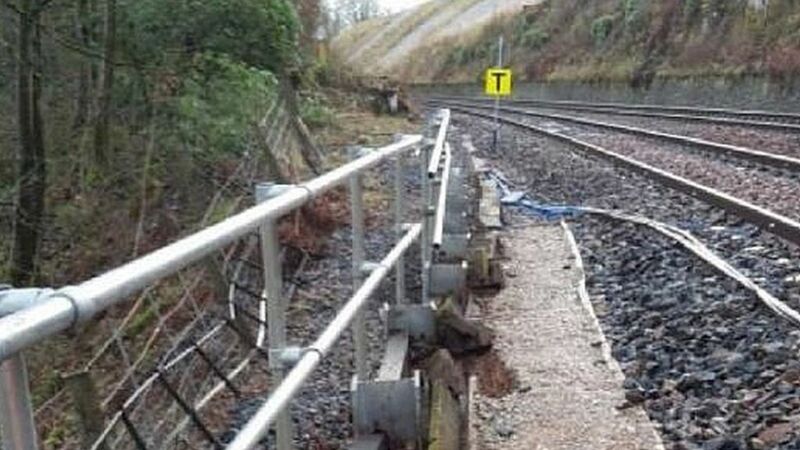 A stretch of the Settle to Carlisle rail line is to be shut for "several months" after further land slippage at Appleby, rail bosses confirm. THE line between Carlisle and Appleby is to be closed for several months due to a major landslip involving an estimated 500,000 tonnes of earth. On a hot June day, the exhaust from 46115 Scots Guardsman is little more than a faint haze as it approaches Armathwaite with the southbound Fellsman returning to Lancaster. If I were you I would close that window...! Scene on the Settle & Carlisle on 30 April 1966, with Britannia Pacific no 70035 Rudyard Kipling about to plunge into Armathwaite Tunnel with the returning South Yorkshireman No 5 railtour from Carlisle.